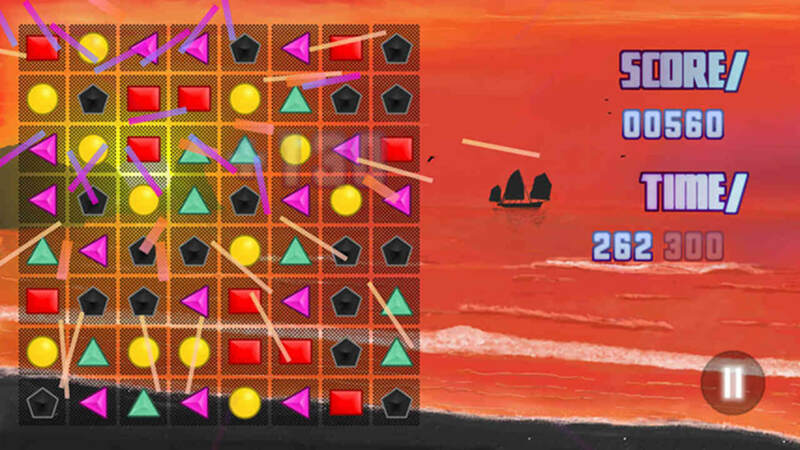 Looking for a puzzle game all about skill, rather than luck? Aenigma Os may look familiar, but plays like nothing else you’ve seen before. Innovative gap-based matching, and refills controlled by you, the player, add layers of depth beyond anything else out there. 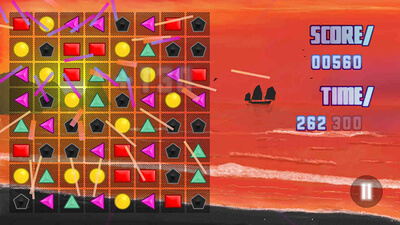 Plan ahead, move key pieces to where you need them, and go up against hundreds of levels, puzzles and varied modes. Oh and MULTIPLAYER to boot! With great gameplay and scores of hours of content, not to mention banging tunes and beautiful, animated backgrounds, what’s not to like? Aenigma Os operates as one would expect a tile-matching game to, but realistically does nothing to set itself apart from the pack. There are many other games available elsewhere that offer this type of experience, and are not half as generic. While there is plenty of content on offer, it should have been condensed into a couple of modes, considering most of them are essentially the same. This isn't a game that grows on you over time, and it's hard to respect the developer's decision to not allow the game to be played on the television screen - not to mention seemingly false promotion of a multiplayer game mode. 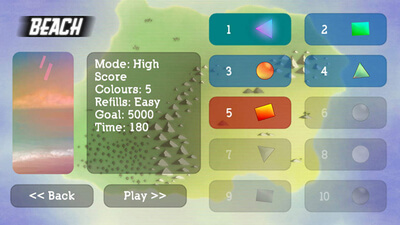 Aenigma Os stands out as a really clever take on the modern puzzle genre. It offers great brain training and entertaining game modes that really change how players have to plan their moves. The biggest problems are that it is very similar to many other games and that it is on a home console. While the gameplay is enjoyable, it is one of those games that is best enjoyed in short bursts of between five to twenty minutes while traveling or waiting for something, and that isn't very home console friendly at all.